Soft and warm, with top notes of orange blossom giving way to base notes of sun-ripened figs and succulent blackcurrants in the purest wax candle. 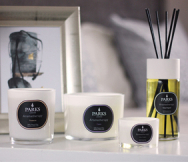 For over 20 years, Parks London candles have been renowned across the world for purity and quality. 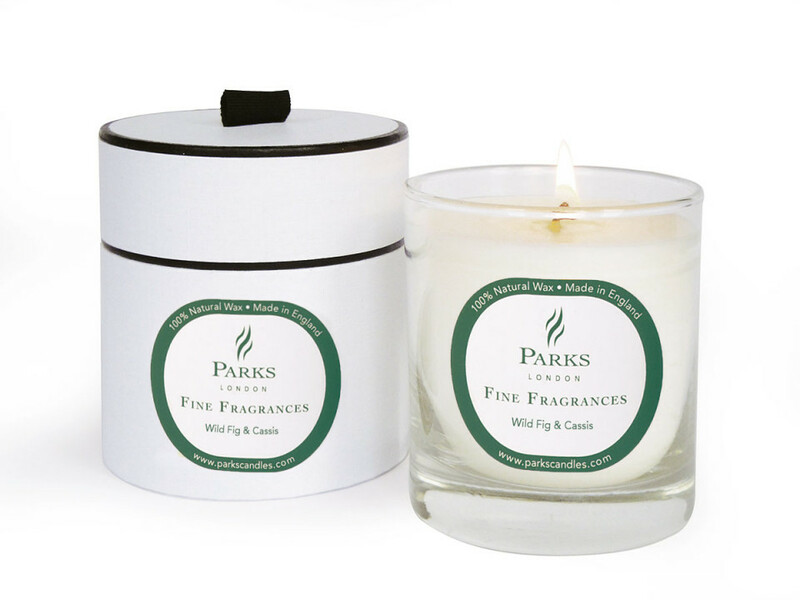 Fine Fragrance candles are created by our perfumier with expensive natural wax and soot-free wicks. No other scented candle gives you a cleaner burn or truer, longer-lasting fragrance for your home.